“America’s Mountain”, Pike’s Peak, inspired me this beautiful morning. Hope you’re all inspired today! Welcome Posts! All about this blog and the book that led to it! 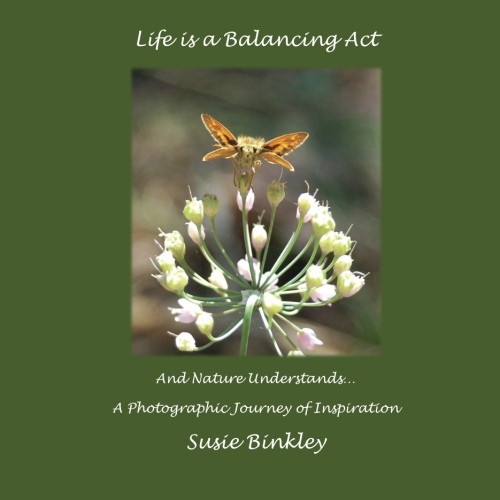 My book, Life is a Balancing Act and Nature Understands: A Photographic Journey of Inspiration. Available on Amazon! Welcome! 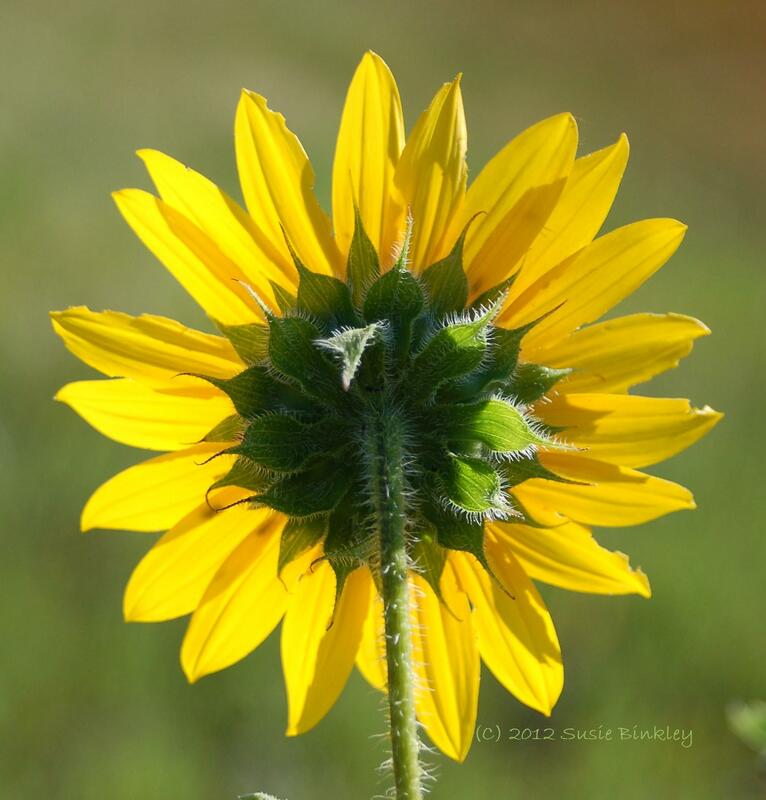 Come discover how time in nature brings perspective, suspends time, and focuses our lives to a more rejuvenated, playful, balanced path. Visit the website for the book!